Mosaic Centre was designed to inspire others to make change. 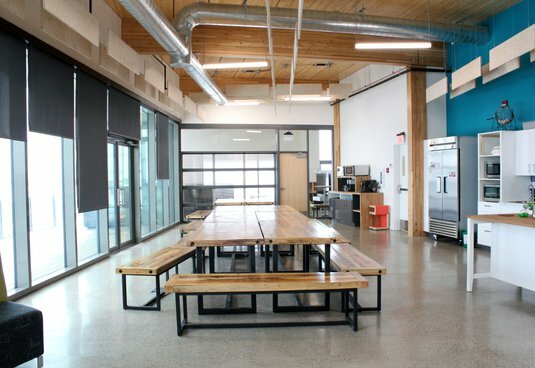 To see that there's a better way to construct commercial buildings and be mindful of what goes into a space. 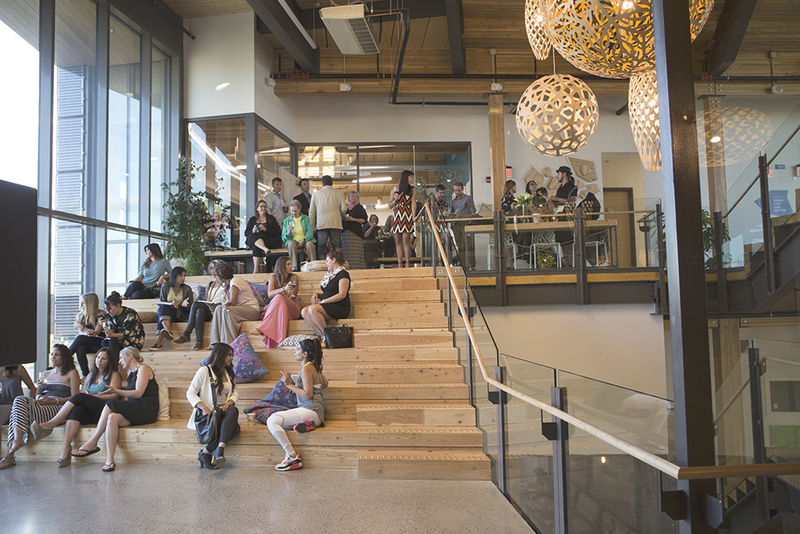 DIRTT's collaborative style and commitment to sustainability helped them achieve that vision. They got away from prior experiences of demolition and rebuilding. Instead, they achieved something that was flexible and gave them more options. 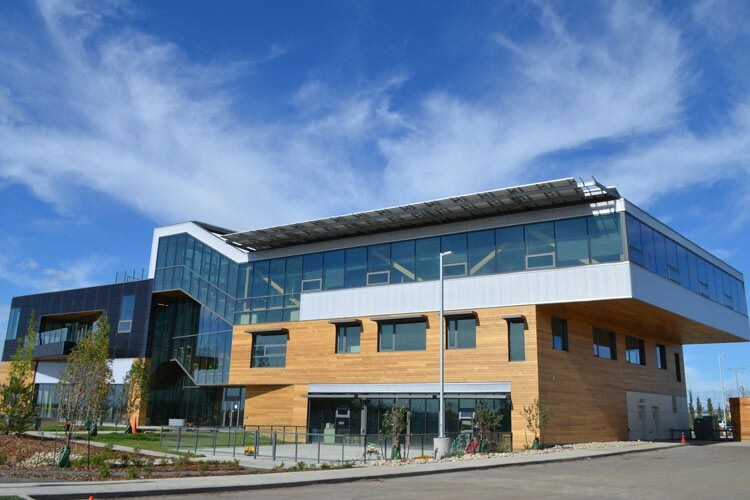 They created the first net-zero commercial building in Alberta. 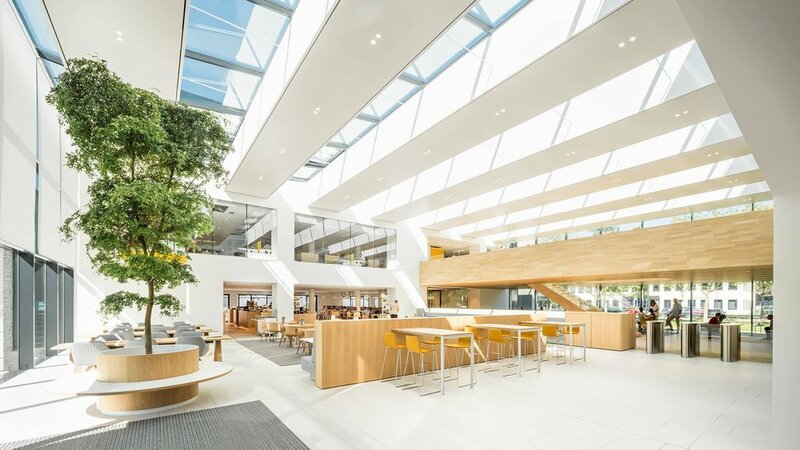 They did is on an accelerated schedule; DIRTT kept pace with just five days for installation.